Duration: 11 hrs over 3 wks. 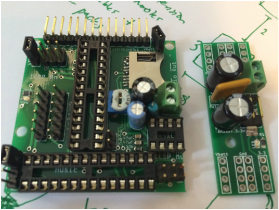 Students learn to customise design files and then build their own robots, asse﻿mbling them from basic components such as motors, batteries, controllers and the chassis. The bots are programmed to perform routines designed by the students, and can be controlled via a TV remote control. Students are introduced to the principles of 3D printing and gets hands-on time with a sophisticated consumer 3D printer. Online model repositories are used to search for suitable examples prints, and each student performs a print for the model of their choice. More advanced materials and techniques are discussed. 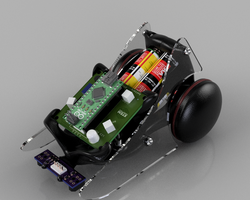 Free-form course covering robotics and electronics. Students are encouraged to design, make and iterate constantly, producing imaginative, interactive bots, and learning by doing. Students are introduced to 3d design using Sketchup. 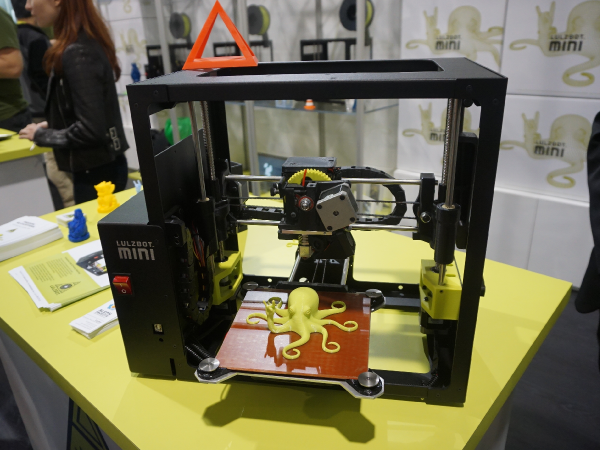 The first two hour session covers basic techniques such as extruding surfaces and solid geometry, as well as familiarising them with the available tools. The class builds a model together using all they have learned. The second session focuses on using Sketchup for 3D printing and laser-cutting. Free-form course based on the requirements of a high school or university science curriculum, but customised for the particular student. All science subjects are available, and the student is supported through school work as well as extra-curricular projects. Students progress from basic circuits to more advanced control and automation over the course of 3 weeks. They get hands-on experience with a variety of tools and materials, and work towards creating their own custom printed circuit boards to take home.